for $13,499,900 with 9 bedrooms and 6 full baths. This 4,497 square foot home was built in 1969 on a lot size of 103.8500 Acre(s). 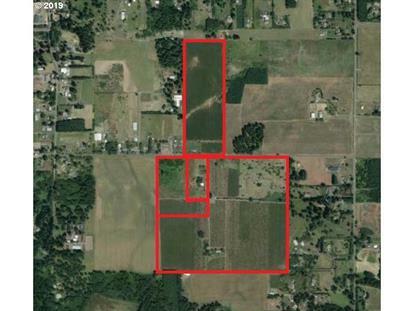 103.85 acres of High Value Farm Land awaiting future UGB inclusion! This site will be one of the most amazing sites ever developed in the Stafford Triangle offering expansive views of Mt St Helens, city lights and the I-5 corridor, a picturesque rolling terrain, top notch schools and a close in location to Tualatin, Wilsonville and freeway access! No trespassing, agent accompany only.